With an eye on our 2019 event, we have compiled a list of questions which come up a lot. If you want to make sure that you don't miss any updates, subscribe to our mailing list here. How long does EYF last? The Marketplace will be open on Thursday 21st, Friday 22nd and Saturday 23rd March 2019. Classes take place from Wednesday 20th to Sunday 24th March 2019 inclusive. A smaller fringe event with marketplace is planned for Sunday, 24th March 2019. 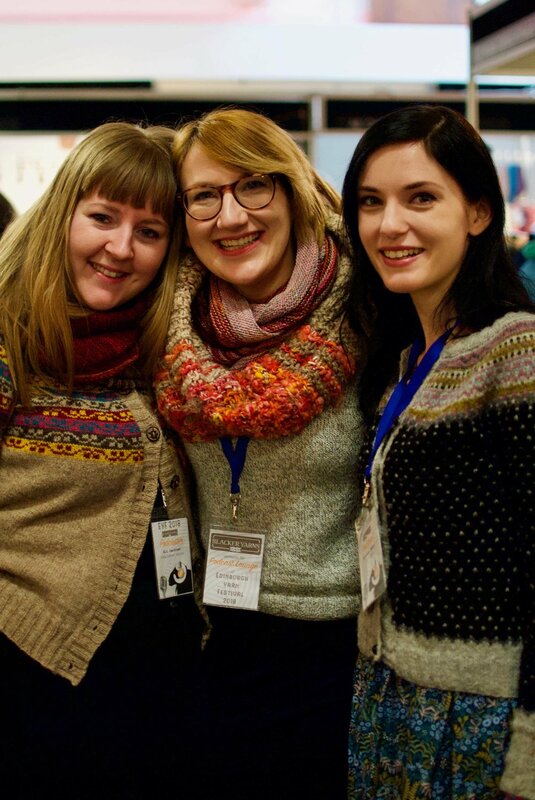 How do I buy a marketplace entry ticket (also referred to as General Admission ticket) for EYF 2019? General admission tickets will be on sale at the door, valid only for the day of purchase. Please note you cannot buy an at-the-door ticket for the next day/s. There are no more advance tickets available now. Sunday access is by advance ticket only! See full General Admission Ticket Terms & Conditions. Paying visitors using a wheelchair users can bring one companion who will be admitted free of charge. More info about accessibility can be found here. Under-16s are free but must be accompanied by a paying adult. I'm bringing a tour-group/travelling with friends to EYF, how can I book multiple tickets? Due to the demand in tickets from independent visitors we cannot offer group-bookings for any of our events. There are no more advance tickets available at this point before EYF. A strictly limited number of Press Passes was available for successful applicants. Deadline for applications was 31st December 2018 - we no longer accept applications now. Tickets: Tickets on the door will be available for cash payment only. currency is GPB (£) although some vendors may accept Euros, but please don’t rely on this assumption. Ask individual vendors for details if you need 100% certainty. The payment systems mostly rely on mobile internet connections and we highly recommend you also bring cash. There is a 24-hour supermarket next to the venue has a couple of cashpoints. Bar & Food: Card & cash (GPB only) accepted. Will there be food available at the venue? Yes - plenty! We work with a high quality catering company and ask them every year to offer a good selection of soups, salads, hotpots, sandwhiches, wraps, cakes and other treats. There are multiple outlets for food and drink and a fully licensed bar. Espresso based coffees are available throughout the venue! :-) For catering points, take a look at our venue layout. The Corn Exchange has several food-ordering points and coffee carts, not to mention its own public café (Bert's Coffee Bar). Sandwiches, soup, cakes, a couple of hot food options are on offer - plus we make sure there are vegetarian and gluten-free, and as far as possible, dairy-free options on the menu (while stocks last, of course). The venue is right by a large 24-hour supermarket, in case we cannot cater for your needs. Who will be at EYF? You can. A cloakroom will be available (Thursday - Saturday in the Newmarket Room; Sunday in the New Mart Room) at the Corn Exchange whilst the marketplace is open. There is a charge for storing items and ALL proceeds go to CHAS, our charity for 2019. You can bring suitcases. Charges are as follows: coat £1; small bag £3; large bag/small suitcase £4; large suitcase/buggy £5. We highly recommend you come by public transport. Car parking at Corn Exchange will be extremely limited in comparison to previous years due to our extended marquee space. Parking in local streets near to the venue is free at weekends. There will be blue badge parking on one side of the street directly in front of the Corn Exchange. For information about disabled parking please see our Accessibility page here. Our list of exhibitors is here and you can see exhibitor previews on this page. Classes are now sold out! At this point classes are not refundable, therefore it won’t be possible to pick up an unwanted class spot at EYF. Yes. 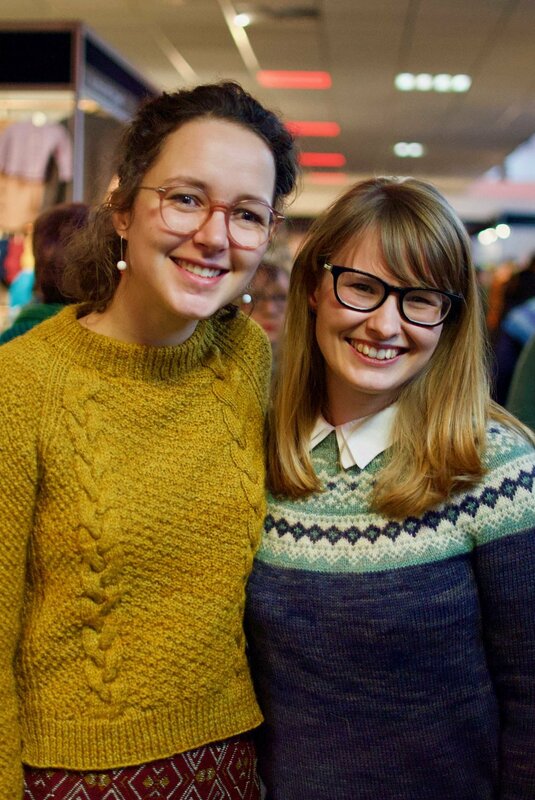 We are running a Big Knit Night and a Ceilidh - however these events are SOLD OUT. If you have tickets already, you can pick up wristbands for the evening events from 3pm in the Concourse at EYF, or in the queue for the evening events. At this point, we are unfortunately unable to offer classes for children. The requirements to set up and run classes for kids are simply not something we can accommodate at the moment. Likewise, we have been asked if we can provide a crèche service during the festival - sadly we cannot. Please note we absolutely cannot admit babies or children to any classes we offer; children are very welcome at the main event, though! Evening events exclude under-18s due to licensing laws. 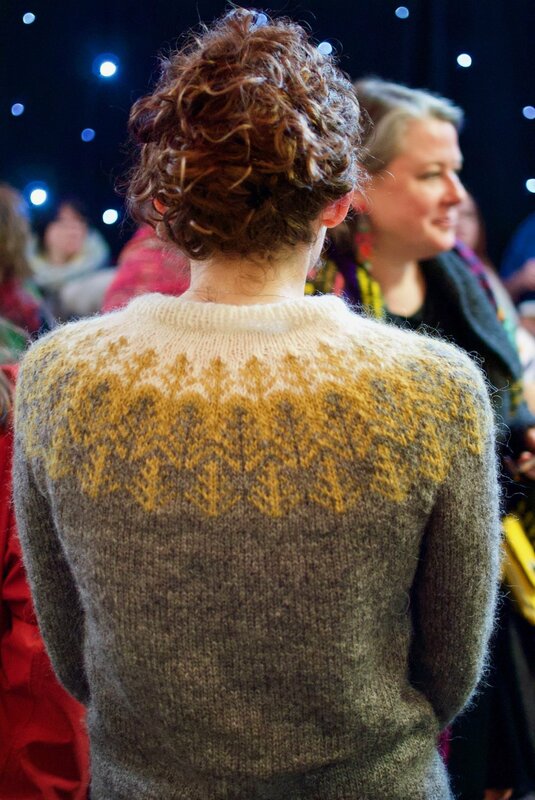 Are you a member of Ravelry? 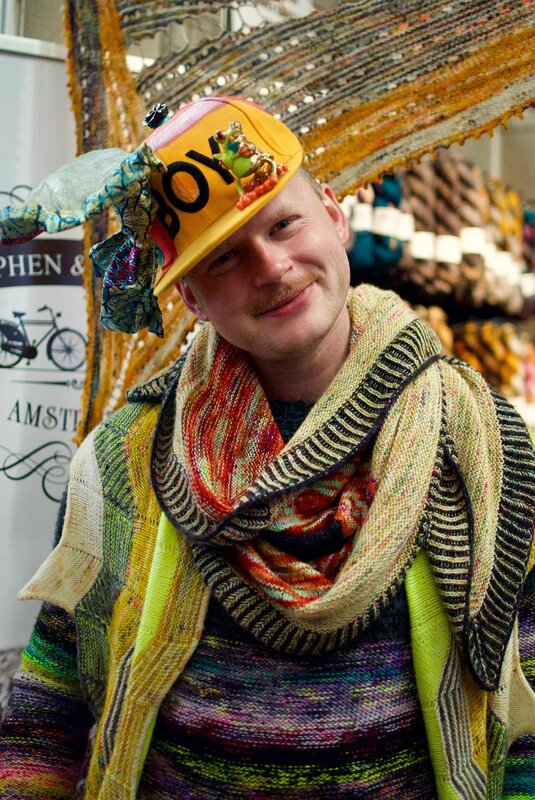 It's a brilliant website for yarn enthusiasts. We have our own group there which is a great source of information like this. What are your dates for future events? 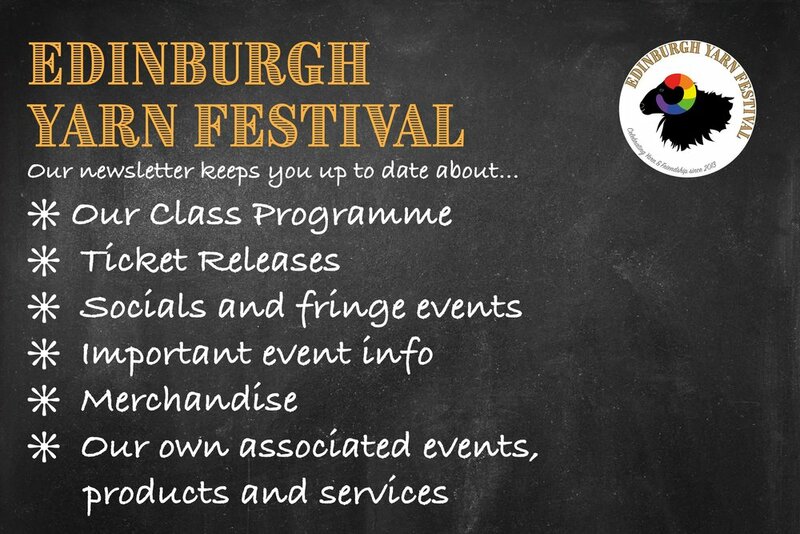 We will confirm dates for future events when we are ready to: Edinburgh is a very busy city and there are always many considerations when choosing a date. We are not ready to announce anything yet but we assure you - when we are, you’ll know!